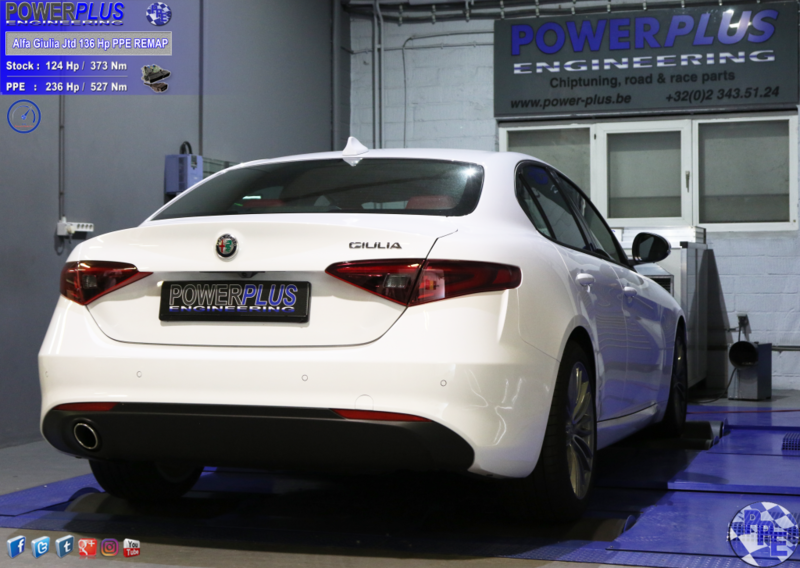 Alfa Giulia Jtd 136 Hp remapped to 236 Hp & 527 Nm. 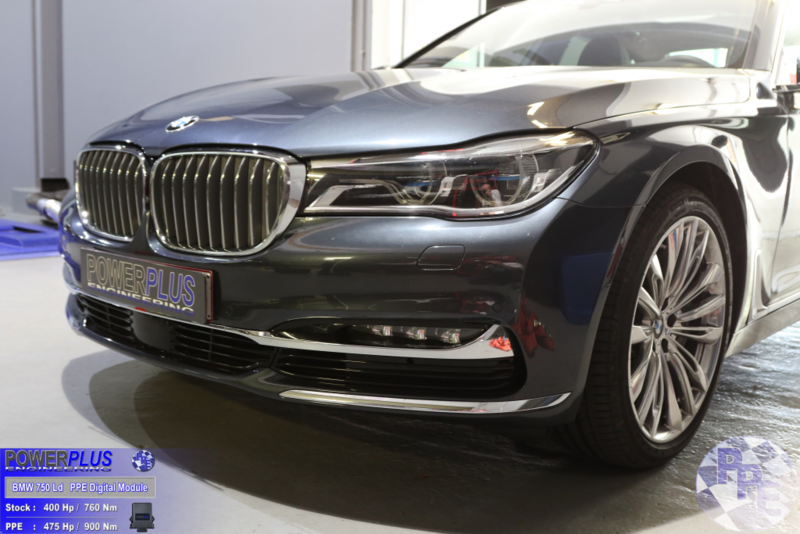 We remapped this Alfa Giulia Jtd 124 Hp & 373 Nm to 236 Hp & 527 Nm of torque. 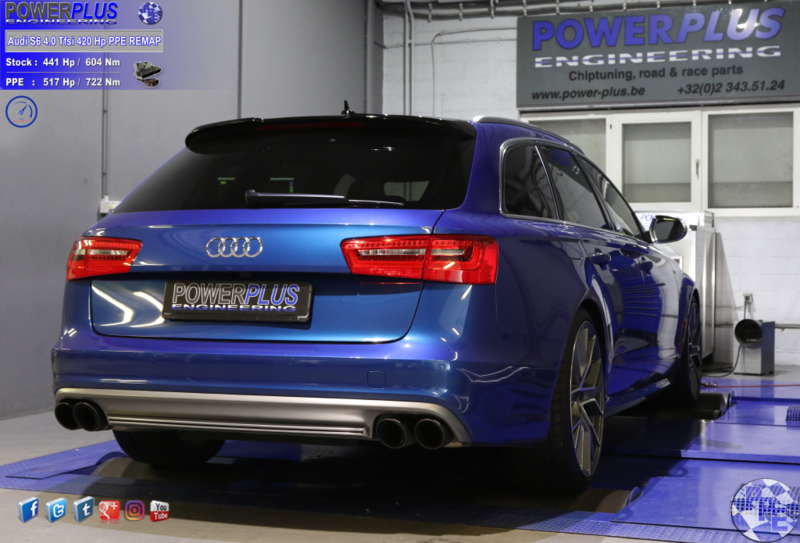 Audi S6 4.0 Tfsi 420 Hp remapped to 517 Hp & 722 Nm. 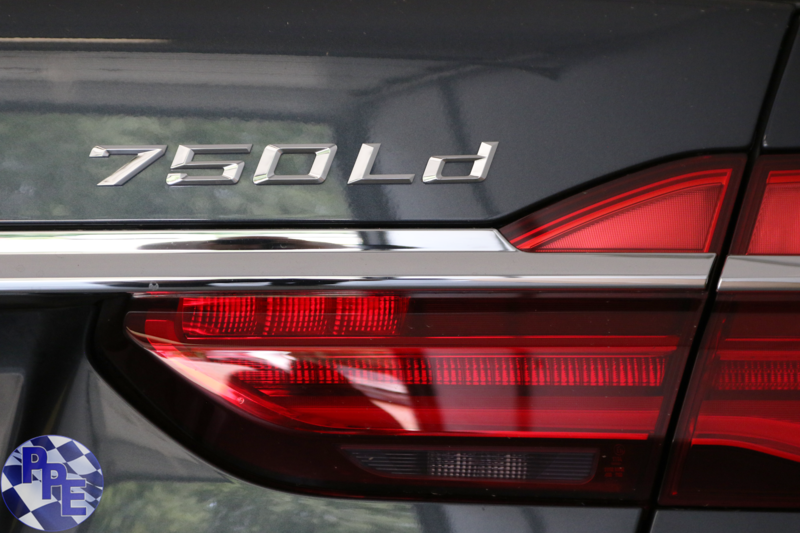 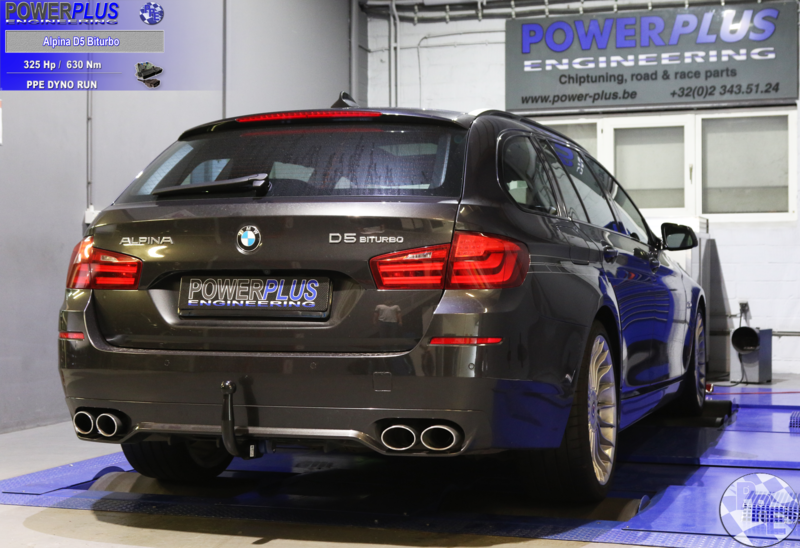 We remapped this Audi S6 4.0 Tfsi 441 Hp & 604 Nm to 517 Hp & 722 Nm of torque. 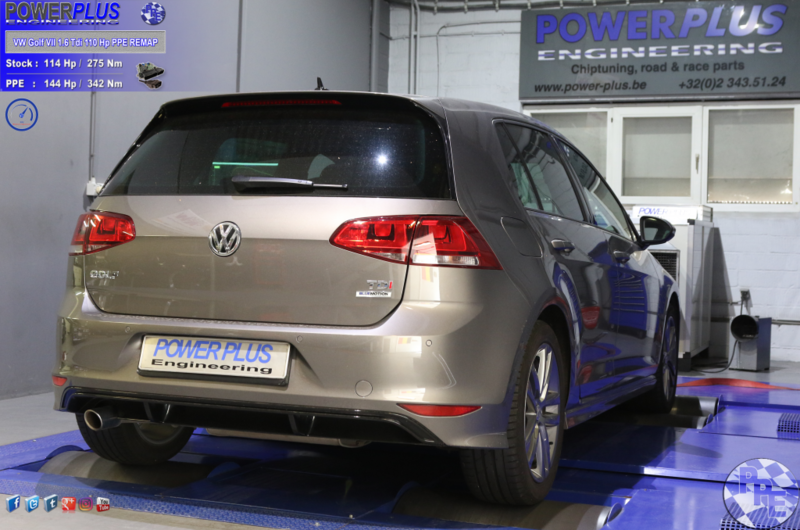 VW Golf VII 1.6 Tdi 110 Hp remapped to 144 Hp & 342 Nm. 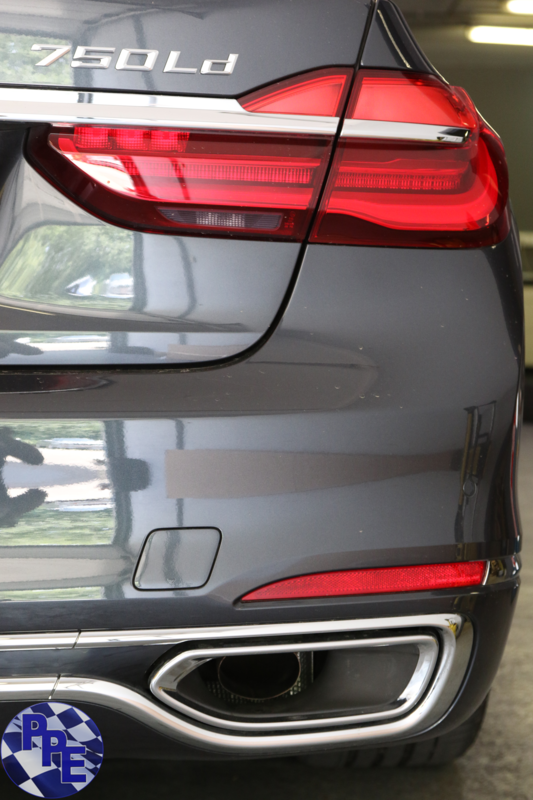 We remapped this VW Golf VII 1.6 Tdi 114 Hp & 275 Nm to 144 Hp & 342 Nm of torque. Audi SQ5 313 Hp remapped to 365 Hp & 704 Nm. 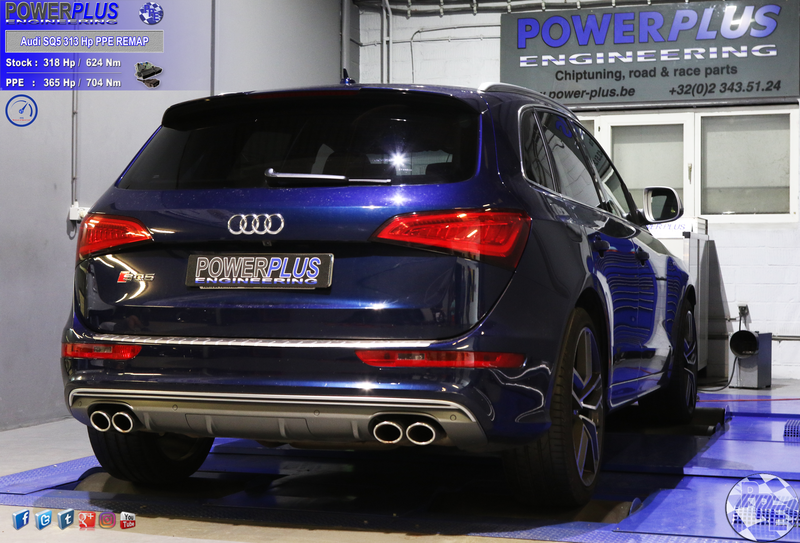 We remapped this Audi SQ5 318 Hp & 624 Nm to 365 Hp & 704 Nm of torque. 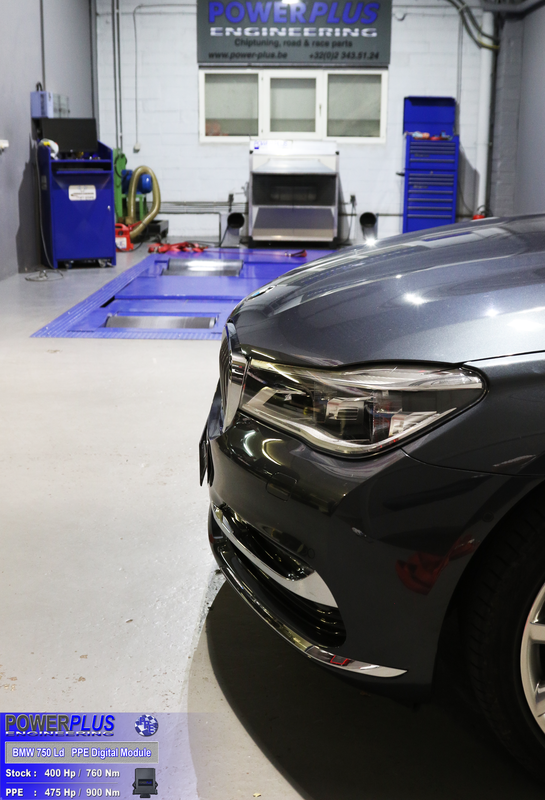 Mercedes Benz A200 Cdi 136 Hp remapped to 178 Hp & 372 Nm. 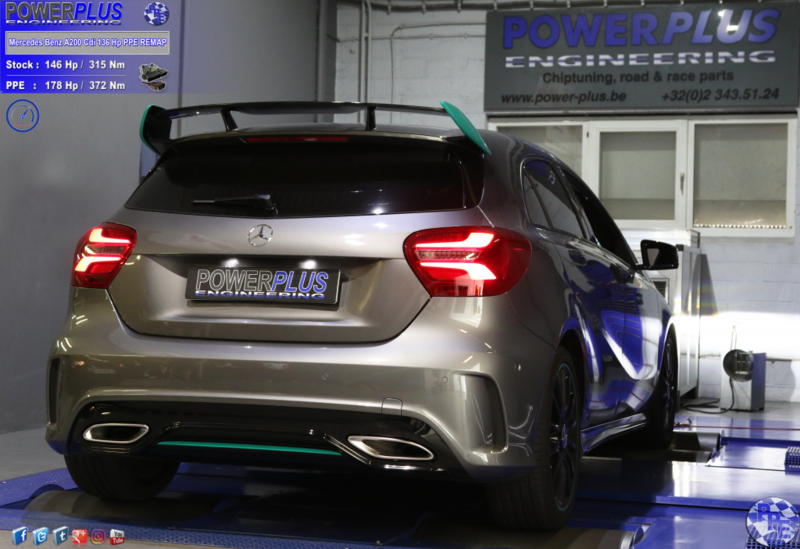 We remapped this Mercedes Benz A200 Cdi 146 Hp & 315 Nm to 178 Hp & 372 Nm of torque. 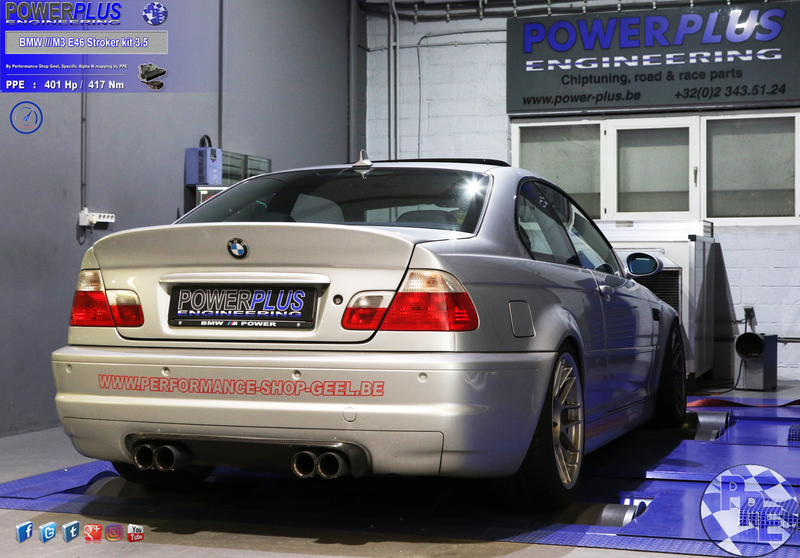 Alfa Giulia 136 Hp remapped to 232 Hp & 511 Nm. 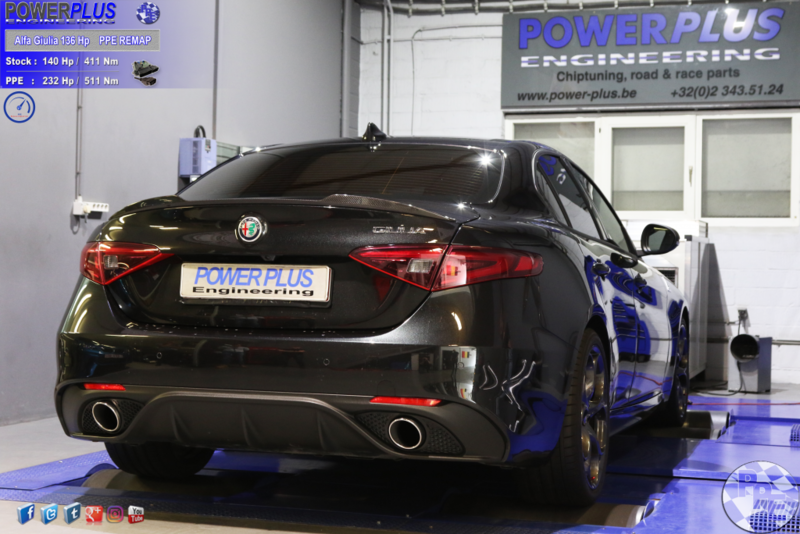 We remapped this Alfa Giulia 140 Hp & 411 Nm to 232 Hp & 511 Nm of torque. 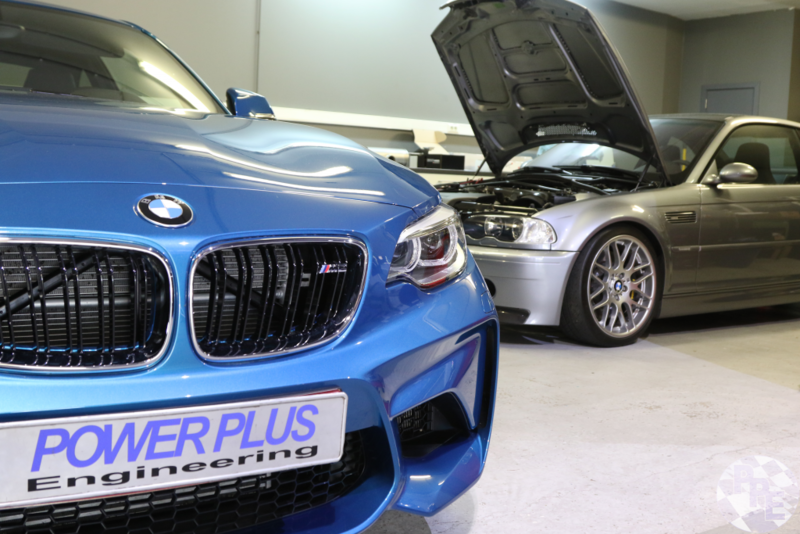 Brake upgrade on this ///M2 with EBC Yellow brake pads, stainless steel brake lines and ATE brake fluid. 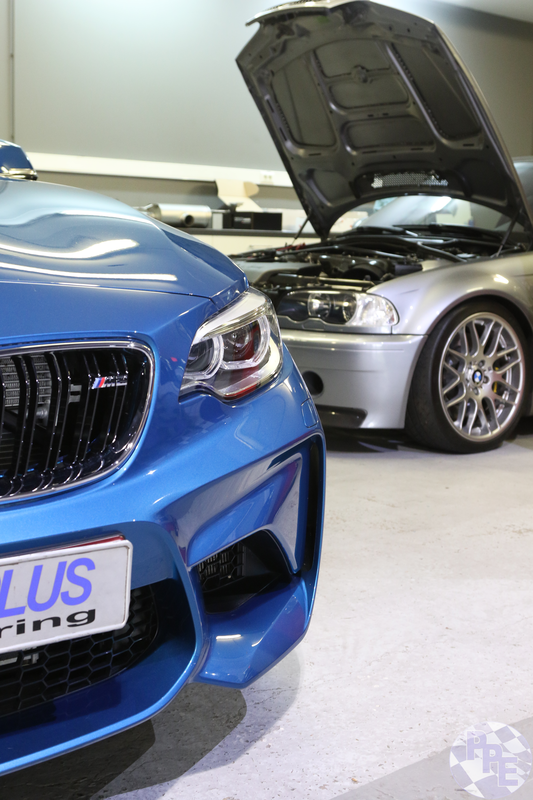 Stock values at 400 Hp & 760 Nm, equipped with Digital Module with specific PPE mapping to 475 Hp & 900 Nm.